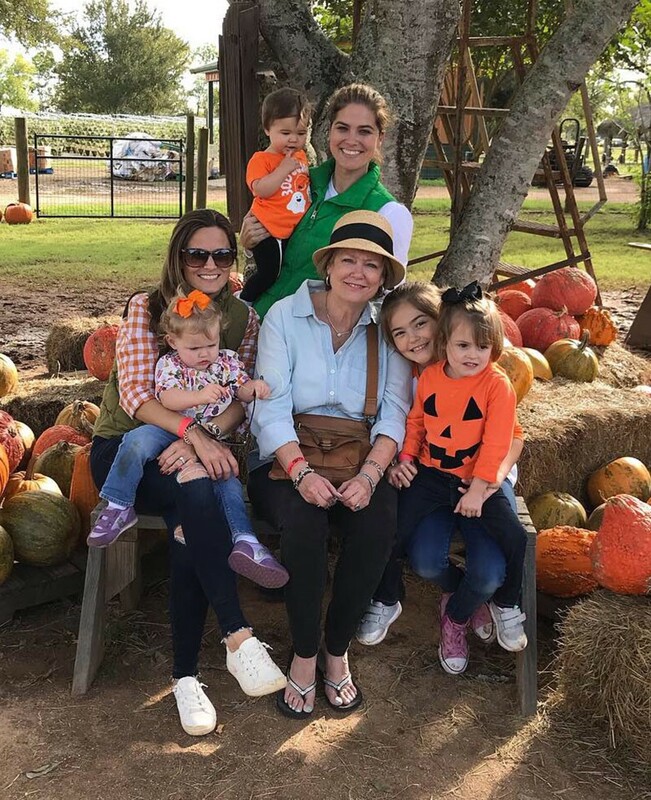 Grandmother Allison Teare (center) enjoyed a day at the pumpkin patch with family including her daughters Annie McQueen (left) and Lauren Teare (top), and their daughters Lila and Georgia McQueen and Mimi Teare and Sadie Teare. As fall sets in, a favorite outing for many families are trips out to the huge pumpkin patches. There are a few outside of Houston that are so much more than just a pumpkin patch. A lot of these places are filled with rides, activities and food to fill up the whole day. Every year, my family ventures the 40 or so miles out to Simonton to Blessington Farms. We’ve made it an annual tradition for all of the cousins, ranging in age from 9 to 11 months. I’ve checked out a few of the other pumpkin patches, but Blessington is always our favorite. It feels smaller, more family-run and the lines are not as long. There is so much to do at Blessington in the fall that spans so many ages. Our three kids are all under the age of 4, and this year felt like it was easier than last year where our baby was just 9 months old and stayed in the stroller a lot of the time. Admission is $20/person to the “farm funland” (2 and under are free). This includes unlimited access to all of the rides, games, petting zoo and more. It does not, however, include any pumpkins (the pumpkins are 50 cents per pound in the fall). You can pick up pumpkins on your way out of the gates. You can also pay $3 to do some flower picking out in the fields. 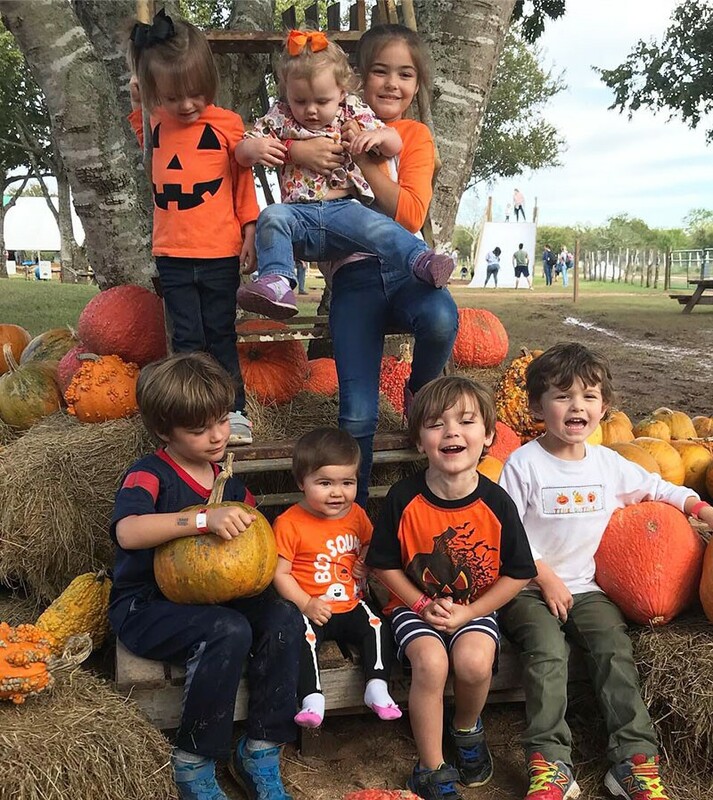 The McQueen/Teare cousins at their fourth annual cousin day at Blessington Farms in Simonton. 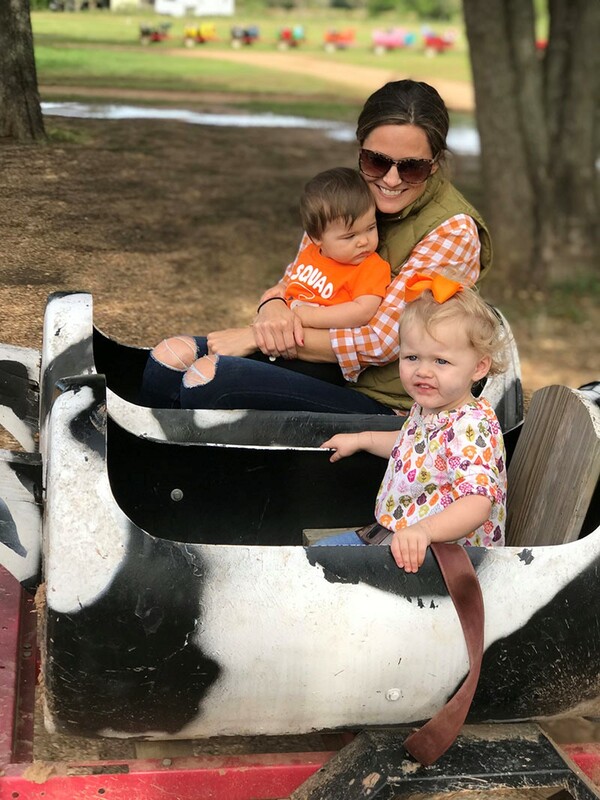 Some of the attractions in the farm funland are the sand mountain, hay rides, barrel train rides, slide mountain (my kids’ personal favorite), pedal cars, the fossil dig, tug-o-war, trolley swings, and the goats, chickens, pigs and dogs in the petting zoo. While there are plenty of staff on-site, it definitely requires parent supervision for the activities (for example, there’s not a dedicated employee for the big slides, so kids are going one after another so you really have to make sure you get out of the way). Last year, I picked up some delicious homemade blackberry jam from the Blessington Farms Country Store. It closes at 5 on Saturdays and Sundays. 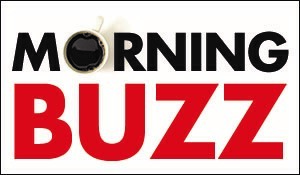 Another fun fact is that Blessington is not just open in the fall - check the website for seasonal openings. 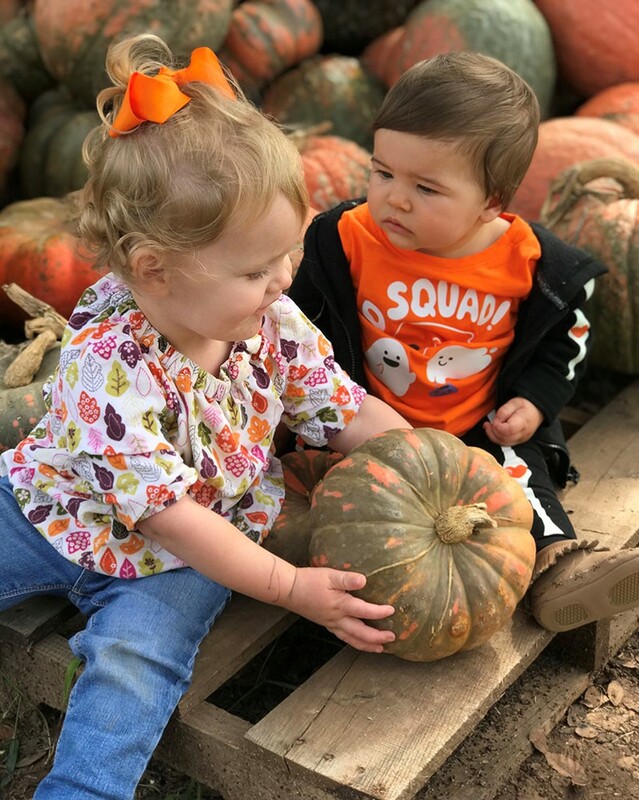 Georgia McQueen, 1, helps her cousin Sadie Teare, 11 months, select the perfect pumpkin at Blessington Farms. Enjoy the drive there – it’s beautiful! Tthere are lots of photo ops with sweet benches andold trucks set up around Blessington. Snap a family photo or two! You will feel like a kid there so have fun! Annie McQueen embarked on a barrel train ride with daughter Georgia and niece Sadie Teare.